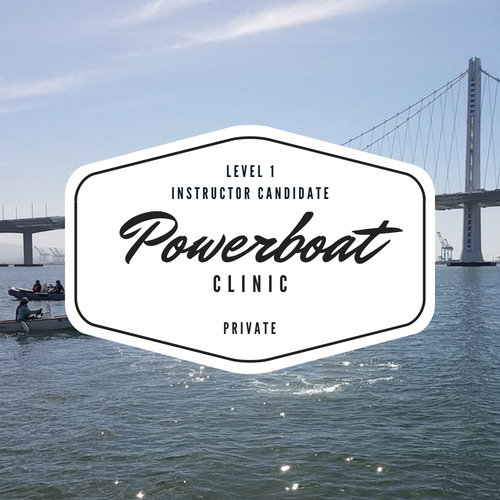 This power boating clinic is for Instructor Candidates taking a Level 1 Instructor course this spring. Please email us before registering. $50/hour by cash, check or venmo. Early registration required.